Screening Mon. March 11, 7:30 p.m.
As fascism spreads, German refugee Georg flees to Marseille and assumes the identity of the dead writer whose transit papers he is carrying. 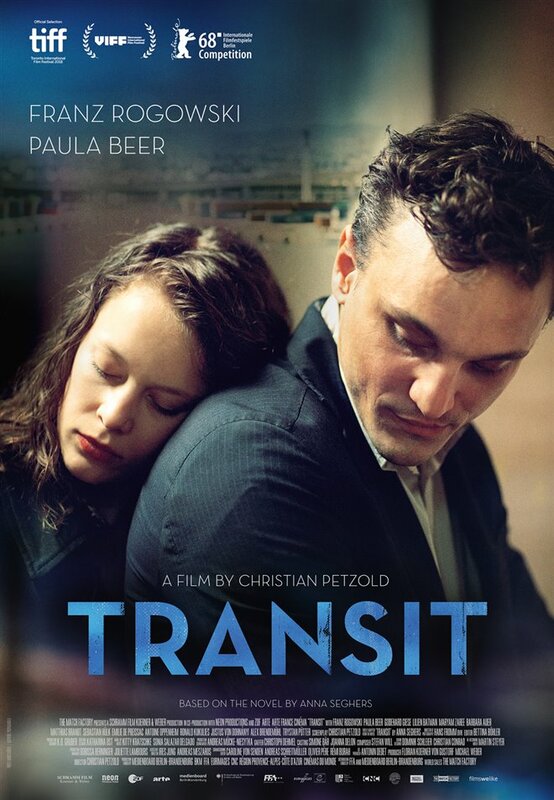 Adapted from a 1942 novel, director Christian Petzold shifts the original story to the present, blurring periods to create a Kafkaesque drama and a warning that when it comes to people without country fleeing for their lives, this is not just the past, it is the present and the future.